Now we have the general release stuff done let’s get onto the Store exclusive stuff. 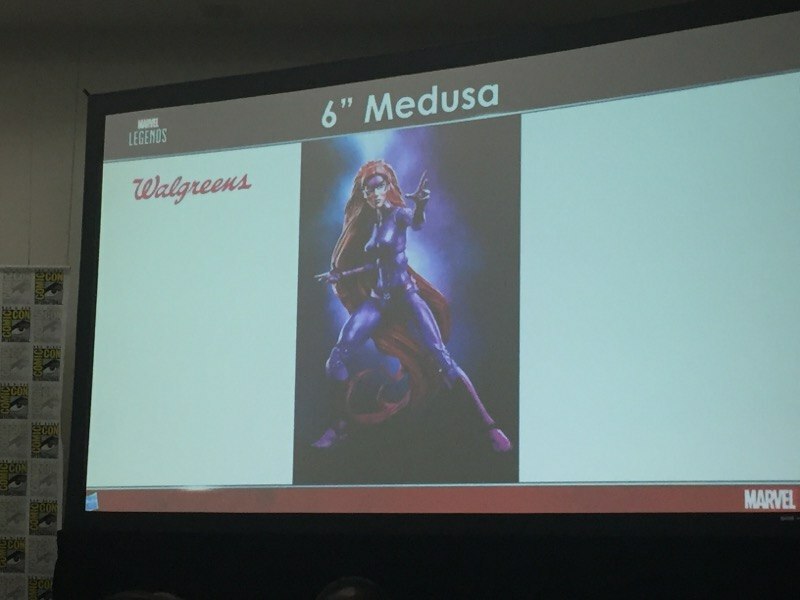 We start with the Walgreens stuff. Joining Sue and Johnny is of course expected, Mr. Fantastic. He will come with rubber arms and regular arms as well as a nice little bonus in the Ultimate Nullifier, the device first used to scare Galactus away from Earth. Also joined the F4 is someone who was first introduced in that comic, Medusa. This is the same figure that was released in SDCC set but with no heels and repainted into her classic costume. 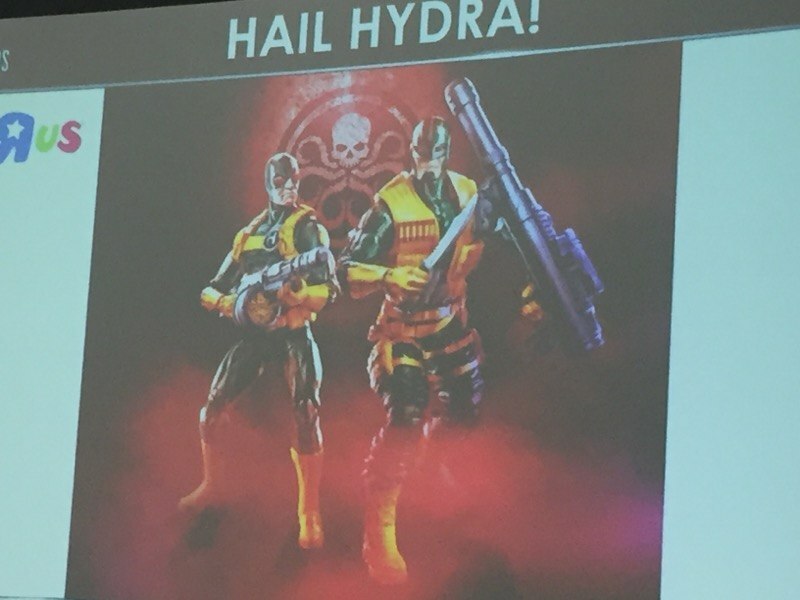 Continuing the 2-pack for Toys-R-Us is a nice set for Army Builders, a Hydra Goon 2-pack. It includes a release of the Mandroid wave one with a Bulkier one joining him. Both these figures will come with 3 head so you can customise as you like to create many version of them. Lastly on Amazon we get a new comic box set in the form of the Defenders. 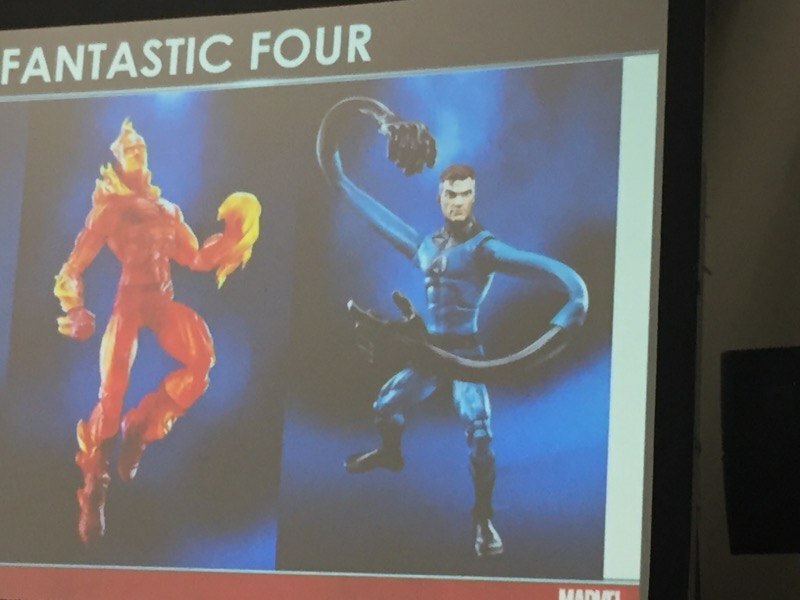 We get a repaint of the Hobgoblin wave DD, SDCC Luke Cage and a Iron Fist (in his ANAD version). However, we now get a first comic book version Jessica Jones in her Jewel costume. That it for now. Hopefully the Hascon will reveal alot of reveal like they said. I will be adding and updating these probably in 2 weeks (after I complete The Avengers and finish the Thor wave) so tune in for that. Next Ideal Waves – What I got right at SDCC?